Meet our team of dentists who work together in offering high quality restorative and preventive care. Dr. Labbé completed her post-secondary education in Halifax, Nova Scotia, where she attended Dalhousie University. She first obtained an honours degree in marine biology before deciding on a career in dentistry. She received her doctor of dental surgery in 2002 and has since been practicing in Calgary. Her goal is to make each patient healthier by caring for them gently and with compassion. She enjoys continued learning and updates her skills on a regular basis by devoting many hours each year to continuing education. She is a member of the Calgary District Dental Society, the Alberta Dental Association and the Canadian Dental Association. 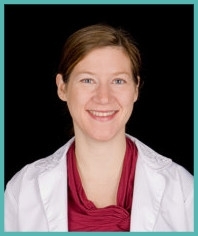 Dr. Labbe speaks French fluently and welcomes anyone who wants a chance to practice! Dr. Stephanie Allen graduated from The Ohio State University in 2008 with a D.D.S. degree. She practiced in Lethbridge, Alberta from 2008 until moving back home to her hometown, Calgary, in 2014. 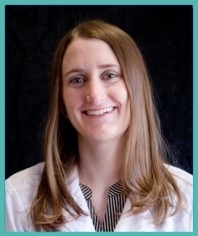 She enjoys all areas of general dentistry and meeting new people. She is a member of the Calgary and District Dental Society, the Alberta Dental Association and the Canadian Dental Association. Dr. Allen loves spending time with her family, playing the piano, the guitar and spending time outdoors as much as possible.